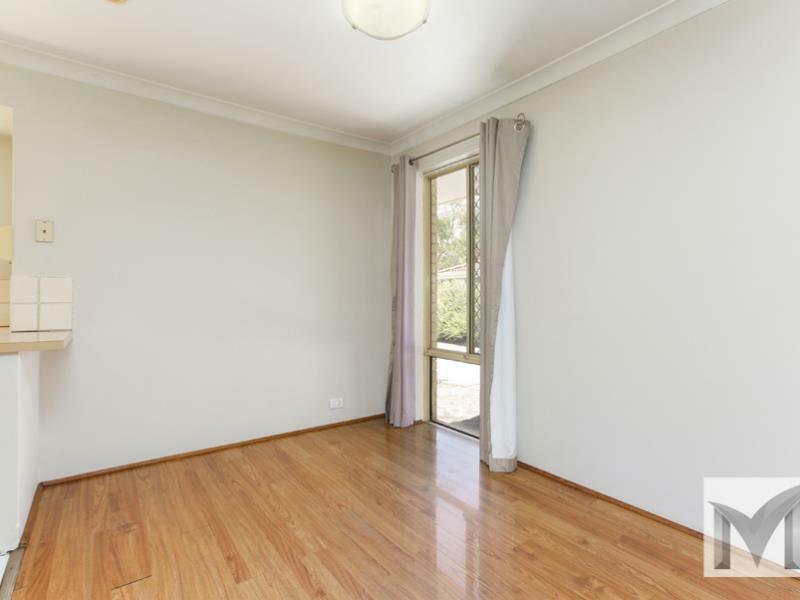 We welcome you to view this 3 bedroom 1 bathroom unit, conveniently located in Rossmoyne with easy access to transport, shops, parks and schools. 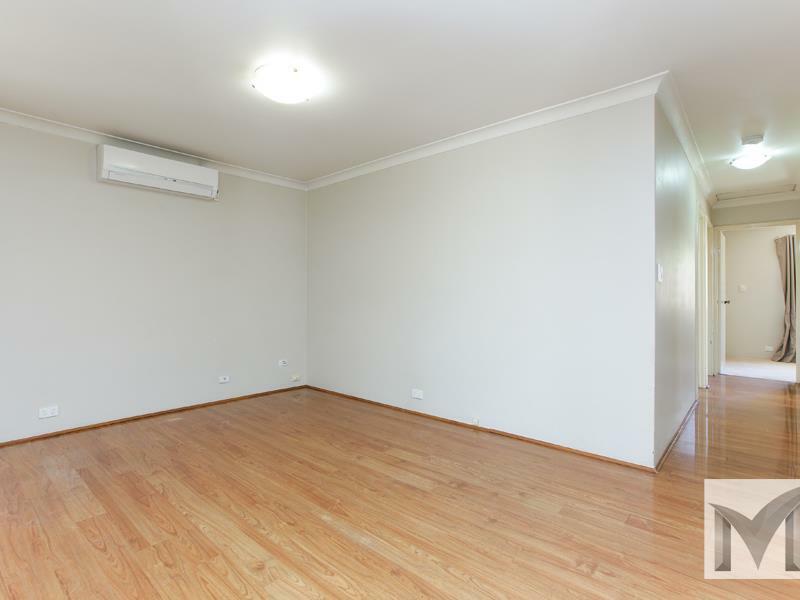 This property contains wood look flooring throughout the living areas and carpet to all bedrooms. Single carport available with room for a second car and additional visitor parking areas. 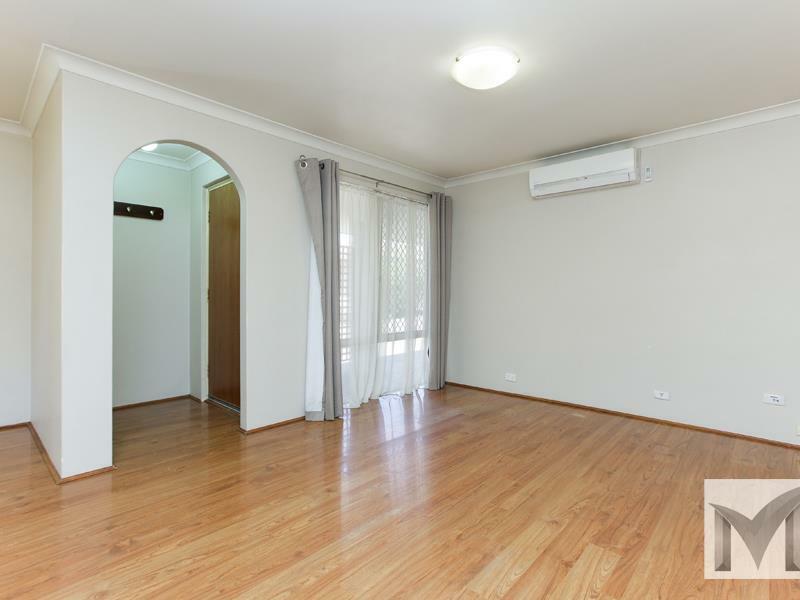 Built in robes are located to all bedrooms with ceiling fans for cooling, a separate split system air conditioner is located in the lounge/ dining area. The private rear courtyard provides a great entertaining area surrounded with low maintenance gardens. WANTING TO VIEW THIS HOME? Simply click the EMAIL AGENT button to register your details and be advised of any home open times, cancellations including advising us if our home open time is suitable so we can contact you to re-schedule if required. Once you have registered we will be in touch shortly.